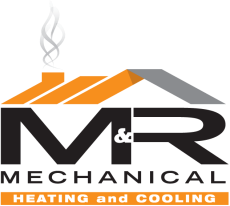 M & R Mechanical Heating & Cooling is an independently owned contracting provider that has been servicing the London, Ontario area since 2005. M & R offers service and new installations for both commercial and residential customers. Check out the installation galleries! You name it, M & R fixes it! Specializing in air conditioning and furnace repair, M & R values budget minded customers by placing emphasis on troubleshooting and diagnostics. Don't be fooled by other contractors that just want to replace! Let M & R find a solution for you, without breaking the bank!